It's no surprise that RevitaLash® cosmetics has grown phenomenally in popularity. 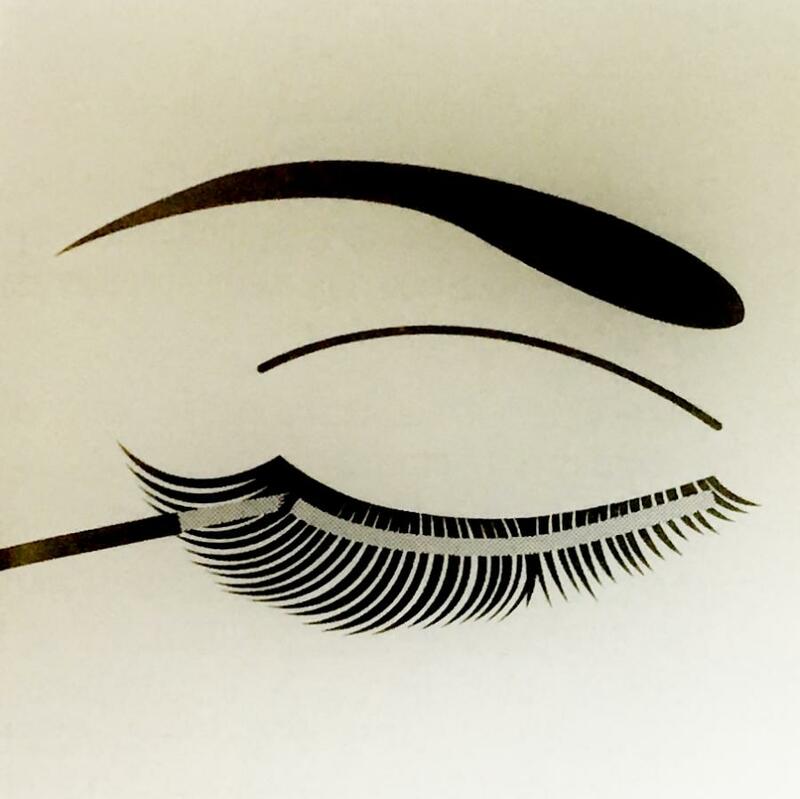 A brand committed to delivering safe, reliable, high quality products to customers began with a unique eyelash conditioner. RevitaLash® now offers an entire collection that revitalizes the natural beauty of the lashes and brows. #1 selling, award-winning formula to enhance lashes and protect against breakage while improving flexibility and shine for more dramatic lashes. 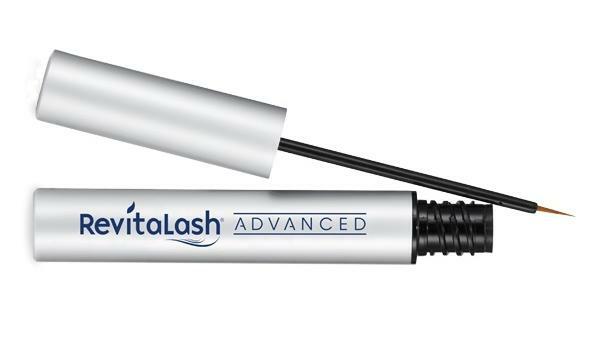 Engineered with an infusion of powerful peptides and soothing botanicals, RevitaLash® Advanced Eyelash Conditioner has been designed to beautify and condition your lashes for a dramatic but natural look. Acheive the look of longer, thicker and fuller eyelashes by applying a very small amount only once a day. For best results, apply to clean lashes. Use gentle soap and water to clean and pat dry completely. If using makeup remover, be sure to wash off all residue prior to application. 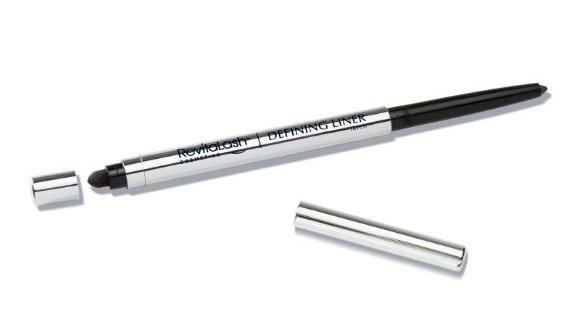 Once a day, apply a thin line directly to your eyelashes using the brush-tip applicator. Remember, only a small amount is needed, and one brush stroke across the eyelashes is sufficient for application. Let dry before applying makeup. For best results, you must use consistantly (daily). There is no added benefit to using more than once a day. A proprietary blend of scientifically-advanced technology and natural botanicals join to protect against breakage and brittleness. Improves flexibility, moisture, and shine for bold, beautiful brows. Daily use provides immediate conditioning benefits, leading to healthier-looking, more luxurious lashes. Give your lashes a boost for a more dramatic and perfectly fabulous appearance. Silky matte formula with conditioning peptides prepares the surface of the lashes to maximize the effects of mascara. This innovative primer coats the lashes to make them appear instantly thicker and longer while also strengthening the lashes. 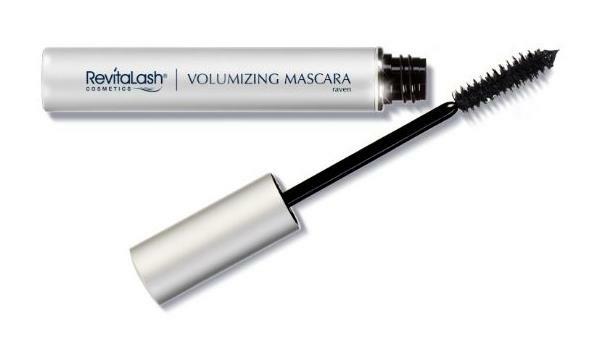 Smoothes unruly eyelashes facilitate effortless mascara application. Coats the lashes to instantly amplify length and fullness while preventing clumping, flaking and smudging. Specially designed, hybrid brush thickens, defines & separates lashes. Rich Indigo Blue pigments brighten & enhance the white of your eyes. 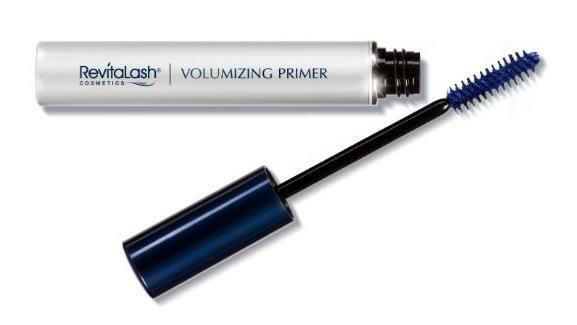 For best results, apply one coat of Volumizing Primer, then immediately follow with Volumizing Mascara. Add volume and smudge-free drama to your lashes with this high-impact volumizing mascara. Defines your lashes for an eye-popping finish. Specially designed, hybrid brush thickens, defines & separates lashes. Hourglass shape of the brush works to hug the lash line for a more precise application. Wet, high-performance, clump-free formula intensifies lashes. Water-resistant and smudge-free mascara stays on throughout the day. Comes off easily with soap and water or makeup remover. For best results, apply immediately following Volumizing Primer. Richly pigmented, extended-wear eyeliner that saturates the lash line with high impact stay-true color. Easy-to-use mechanical design offers the precision and impact of a liquid eyeliner in the convenience of a retractable pencil. The built-in smudger blends precise lines for a sultry, eye-popping smokey eye. Get high impact color that doesn’t fade with this highly pigmented, ultra intense, long-lasting eyeliner. Smooth glide & exceptional color payoff with ample playtime to blend or create desired look. Creme-gel formula with conditioners for smooth, gentle application without skipping, pulling or tugging. Convenient smudge tool for creating a soft look. #1 selling, award-winning brow enhancing conditioner. Get beautifully shaped eyebrows quickly and easily with the help of RevitaBrow®. This product uses the power of peptides and botanicals for strengthening, conditioning and nourishing. 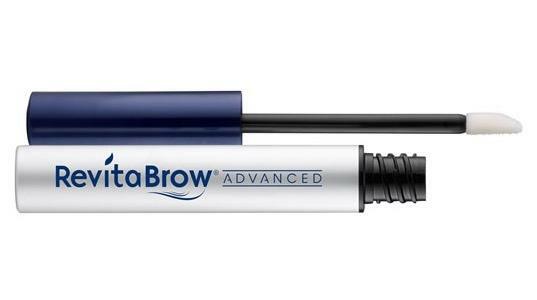 RevitaBrow® helps revitalize eyebrows so they look thicker and fuller. A single swipe with the applicator once a day on a clean brow can help you achieve the look of fuller, thicker brows within weeks! For best results, apply to clean brows. Use gentle soap or cleanser and pat completely dry before application. Once a day, use precision applicator to apply a few short strokes across each eyebrow, following the contours of your eyebrows natural shape. Let dry before applying any facial products or makeup. Proprietary blend of biotin, green tea extract (rich in panthenol), peptides, and lipids. 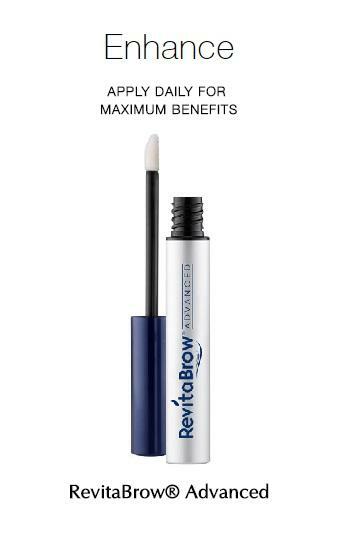 Helps condition and strengthen brows while defending from breakage and brittleness. A natural humectant, which helps the eyebrows retain moisture so that they don’t become dry and brittle. Plant extracts high in anti-oxidants and Vitamin B. Helps protect, nourish, and revitalize.